Polek & Polek Attends IBPI Conference! 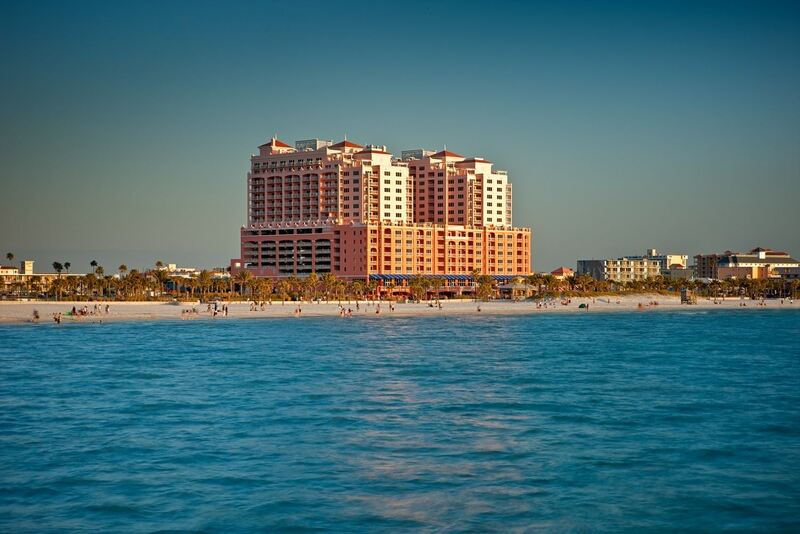 | Industry Analysts, Inc.
Chris Polek of Polek & Polek will be attending the IBPI conference in Clearwater FL June 6 – 8. During the event, attendees will have a chance to learn about Polek & Polek’s toner, parts and power protection services, all of which are offered under best pricing practices that have made IBPI such a great association for copier/imaging dealers. Family-owned and operated for 2 generations, POLEK & POLEK is a well-known wholesale distributor in the imaging industry. Their primary focus is dealer profitability and they love fighting for freedom of the Independent Dealer vs. the OEM! Polek & Polek helps dealers add loyal customers & profit in a highly competitive market. They create lasting relationships and want to do business with dealers until the end of time. These desires are at the heart of their core focus. This entry was posted in Polek & Polek and tagged IBPI, Polek & Polek by IA Staff. Bookmark the permalink.